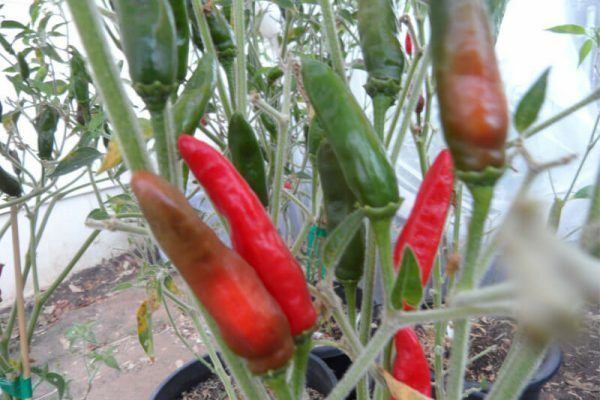 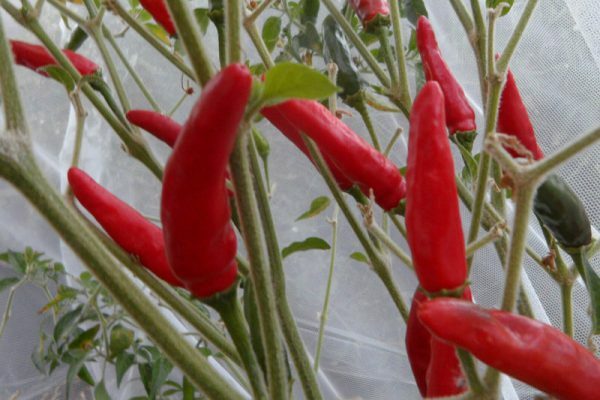 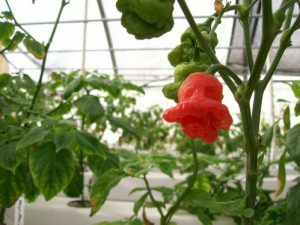 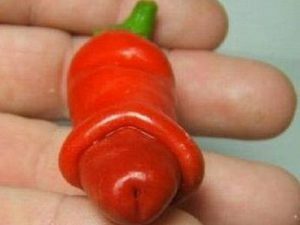 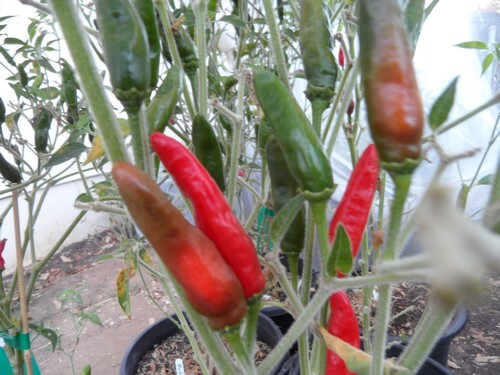 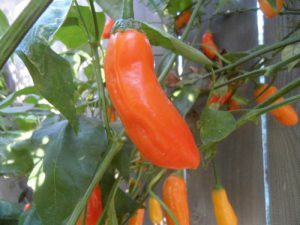 The Moshi is a very rare but extremely productive hot pepper variety from Tanzania, Africa. 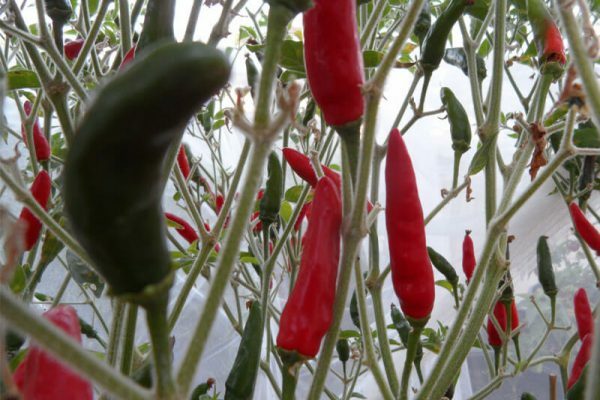 The peppers get the name from the village of Moshi which is located at the base of the famous Mount Kilimanjaro. 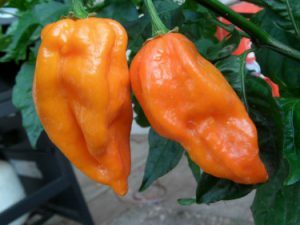 A known exotic seed collector obtained it from his friend from Africa and that is how it made it’s way to us. 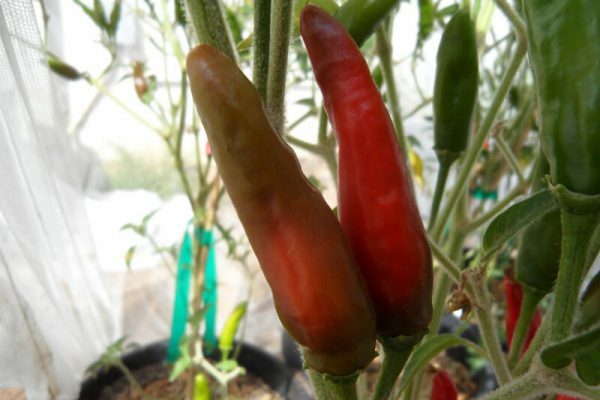 The peppers ripen from green to red and are 2 inches long with a pointy end. 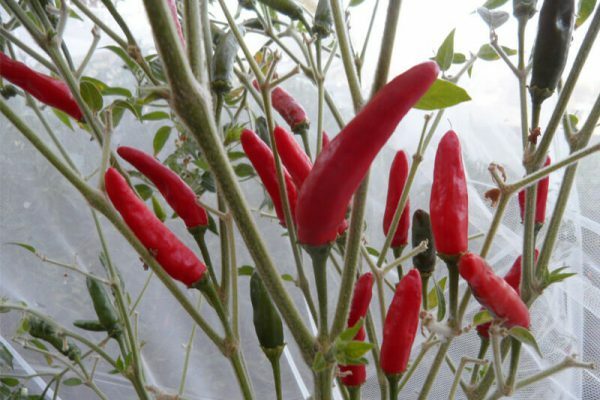 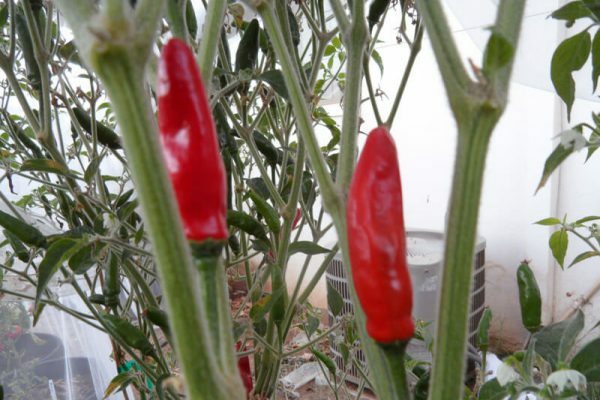 The Moshi chile plants grow between 4 to 5 feet tall.